Who among us wants to be considered condescending? Merriam-Webster defines “condescending” as showing or characterized by a patronizing or superior attitude toward others. I suspect no one is soon volunteering. 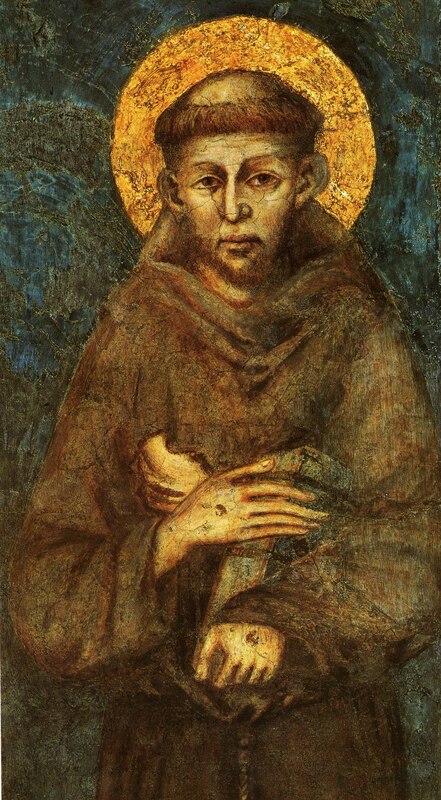 In the Franciscan tradition it is a good thing to be condescending or at least condescendere. St. Bonaventure wrote about the condescendere of God in the Incarnation of Jesus who “stepped down” from his divinity, took on our humanity, took off his cloak and put on a servant’s apron and washed our feet. It is from that “condescending” position we are called to reach up to our neighbors and serve them. Such is the posture of compassion. 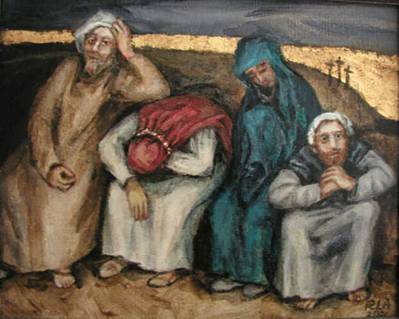 1 Blessed in the person who supports his neighbor in his weakness as he would want to be supported were he in a similar situation. 2 Blessed is the servant who returns every good to the Lord God because whoever holds onto something for himself hides the money of his Lord God within himself, and what things he has will be taken away from him. 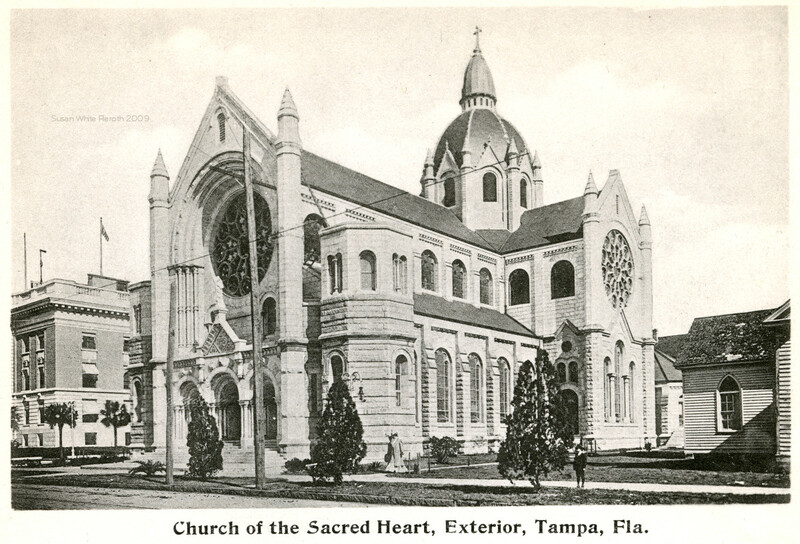 Sacred Heart parish here in Tampa has an unusual history. 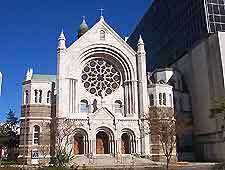 It was established in 1860 (modern by world standards, ancient by West Central Florida standards) with diocesan priests, but was lead by the Jesuits of the New Orleans province from 1888 until 2005. Their missionary, church planting, and pastoral work was pretty amazing. In 2005 they withdrew from the parish and pastoral leadership of the parish passed to the Franciscan friars of Holy Name Province who remain to this day. Each one of us is gifted and as St Paul instructs us, all the gifts are given in order to build up the community. Some receive gifts that play out in a very public setting before tremendous numbers of people. Certainly Rev. Billy Graham was so gifted. Some are gifted in ways that will never bring them before the public eye or even their own local community. They are said to “toil away in anonymity.” Anonymity? I guess it depends on who you want to watch. If you are striving to return your gifts to God, then an audience of One is quite sufficient. 1 Blessed is that servant who no more exalts himself over the good the Lord says or does through him than over what He says or does through another. 2 A person sins who wished to receive more from his neighbors than what he wished to give of himself to the Lord God. “Adoring and seeing the Lord God living and true” is the destination that Francis picked and then chose a road to journey there. On the journey he saw the God living and true in all creation. 1 Blessed are the clean in heart, for they will see God. 2 The truly clean of heart are those who look down on earthly things, seeks those of heaven, and, with a clean heart and spirit, never cease adoring and seeing the Lord God living and true.